According to the Mishnah (R. H. ii. 4), a large court in which the Sanhedrin awaited the announcement of the new moon. 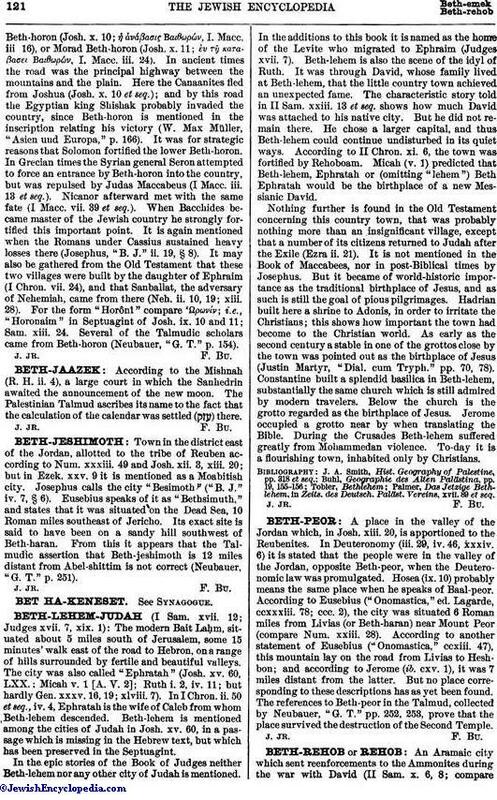 The Palestinian Talmud ascribes its name to the fact that the calculation of the calendar was settled ( ) there.